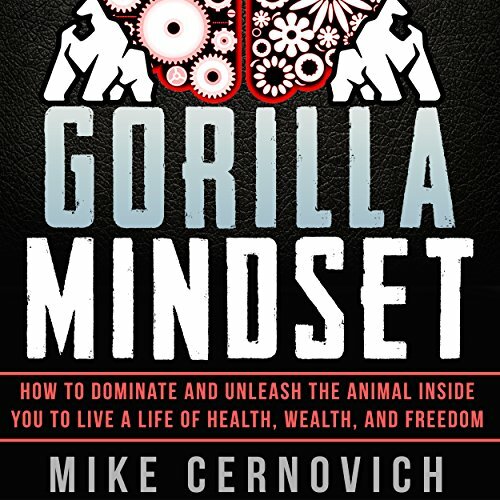 Applying Gorilla Mindset to your life (make no mistake, this is an audiobook you must apply) will improve your health and fitness, lead to more money and career advancement, and help you have deeper, more meaningful relationships (or more casual ones; it's your choice). More importantly, you will be able to troubleshoot your own life - what psychologists call auto-regulate - when something goes wrong. 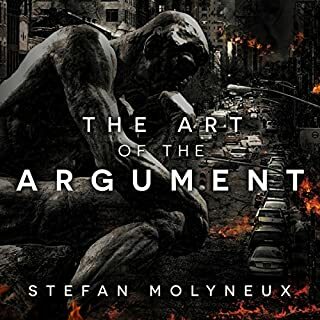 Gorilla Mindset is not an audiobook of theory. These are all practical steps - mindset shifts you take or habits you form. For example, improving your self-talk will improve your state or mood. How you frame challenges in your life is also a matter of the language - or self-talk - you use. At the end of Gorilla Mindset you'll tie every concept together to live the life others don't even dare dream of. Mike does a great job putting you to work on self improvement. the information was well researched and presented in a positive and easy to digest fashion. definitely going to have to listen again! Mike has tons of excellent information. 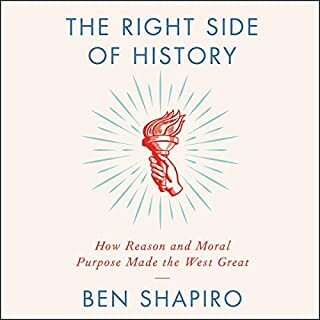 This book is a must read/hear for everyone. 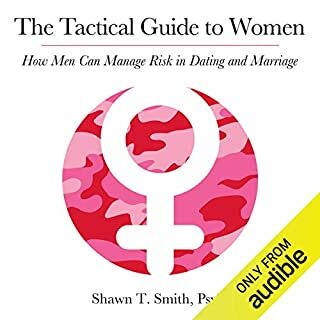 even though this book seems geared towards men. It is full of valuable information for everyone. Author wanted everyone to know how great he was. Some decent tips but not anything other than repurpose of others ideas. 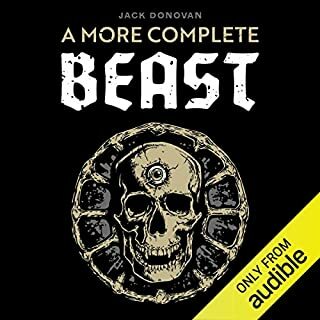 Mike's voice gets hard to understand from the beginning and his pace (or lack of) makes even more difficult to enjoy the book. 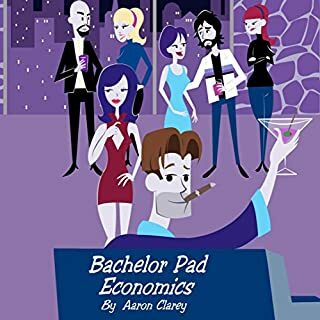 Go read his blog (I found it really good actually) and save your time on money on this book. Listeners who enjoy rah-rah-go-me! 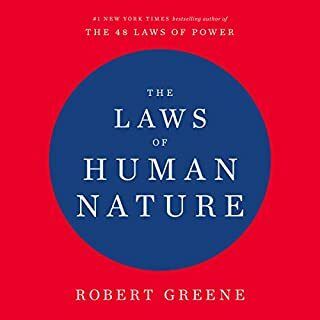 type motivational books might enjoy this IF they aren't really looking for anything new. Information isn't really presented in the typical "let me help you be the best you," but more like "do this stuff like I did, and maybe you can be as awesome as me." Has Gorilla Mindset turned you off from other books in this genre? No, I'll always be interested in books about being your best self. What didn’t you like about Mike Cernovich’s performance? Sounds like a podcast. There seemed to be a lot of adlibs, asides, and he corrected himself multiple times. 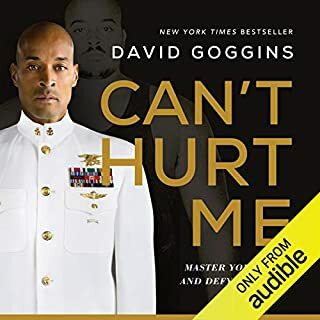 If I pay for an audiobook, I'm doing it on the assumption that it will sound professionally produced, not like the narrator hit record and read the book start to finish and hit stop and done. What character would you cut from Gorilla Mindset? There aren't really characters, but I would cut a lot of the redundant text. The author rewords and repackages the same info over and over and over. And all the "you're gonna wanna," "most people,"a lotta people," drove me crazy. It's like "most people do this, but I do this. You're gonna wanna be like me, not those people." If you've read the cheesy motivational posters hanging in offices and classrooms, you've heard the advice in this book. Nothing new here. 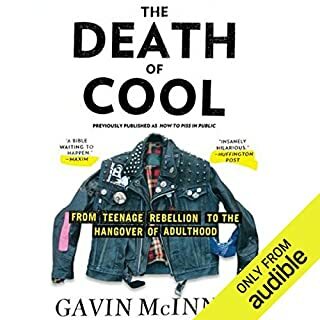 If you are interested having that advice poorly read to you by an author who is clearly his own biggest fan, get at this book immediately. Cons: I feel like maybe it's wrong to down-talk a self help motivational book for some reason, Idky but I do. 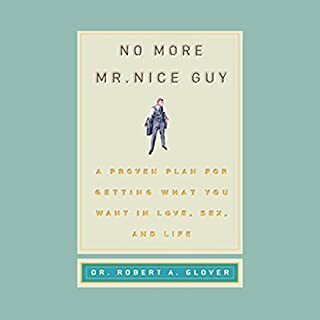 However, I wish someone had written a review that told me this book I just a very typical motivational self help book, in that it basically just tells you stuff that's common sense in my opinion. "If you want to live good, make more money." "Visualize your goals." I mean c'mon Mike. Also, maybe have someone else read it, someone who doesn't have a lisp and can a low down enough to pronounce complete words. On the pro side: I like the idea of certain brain exercises immediately upon waking up, hadn't heard those before. The overall message of the book was great - however, the presentation was more like a podcast and less an audio book. 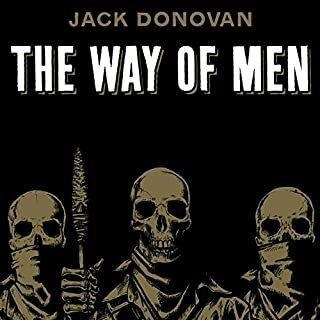 The author/narrator seemed to deviate a lot from the text and the narration seemed to have been done in only one take. Professional narration would have been better for the audio book. I expected more depth on the subject of mind shift. What I got instead was a book touching on a lot of different subjects without much depth. 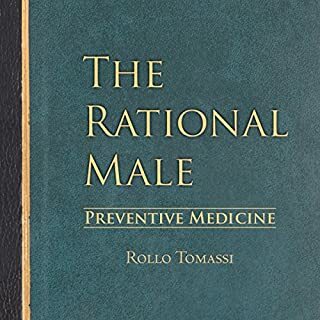 There were some good points in the book on health and fitness, supplements (a bit random), posture among others but I think the book tried to cover too much. 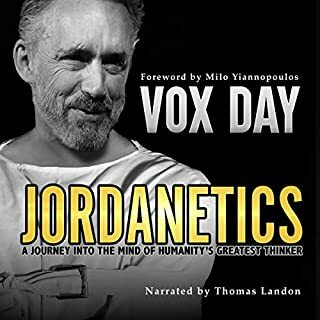 The author's delivery was clear but he made several mistakes and it seemed as if he did not take the time to re-record these parts and did it all in one go. A little more effort could have been into recording. I first found Mike through his flagship blog, Danger and Play, around a year ago. I got some great information from the blog (and his podcast) on TRT, lifting and general lifestyle advice. I've used many books and courses over the years for mindset & self-improvement, so I was eager to see Mike's approach to packaging all of this stuff into his own program. Much of the information in Gorilla Mindset was familiar to me; the power of focus & state control, affirmations, the mental-physical connection, importance of morning routines, etc. This stuff is tried and true, the foundations of any good self-improvement program. As a lawyer working in financial services, I can also personally attest to the quality of his recommendations on savings and investment. Mike's value-added here is that he's distilled massive volumes of information into his own concise program that gives you the best information and the essentials needed to master your mindset and take control of your life. He gives credit to others where it is due, but he's also provided top-notch info that was totally new to me. In particular, his recommendations on supplements and the interview with the anti-aging doctor, Dr. Brett Osborn, were totally new to me. I've already begun implementing some of those recommendations. 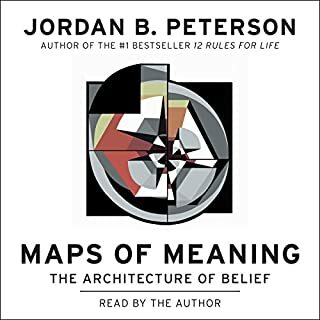 Mike delivers all of this great information in his own voice, which is one of my top criteria for an audiobook. There's no substitute for hearing the words straight from the author's mouth. He gives it to you straight, no BS, but he doesn't try to puff himself up as a superhuman badass that you'll never be able to match. He's relatable and based, which helps convey the message that anyone can succeed by putting this stuff into practice. My one critique is mainly stylistic. I like the whole 'Gorilla' branding thing, but I feel like that could've been integrated more into the substance of the book. I want to be a freakin' Gorilla, Mike. All in all, great purchase that I would recommend to any man. Especially if this is your first foray into taking control of your mindset and lifestyle. What did you like best about Gorilla Mindset? What did you like least? I liked that Mike set out to write the book first off. Many people want to do this type of thing yet never really get around to it. So, congrats to Mike for getting it done. Much of the content is rehashed self-help concepts packaged in a macho, in your face delivery. It would probably would have been pretty good except for the poor audio quality and the obvious slip ups in pronunciation. I find it hard to believe that these mistakes were not edited out. I will still follow Mike's blog called "Danger and Play" because he does have some very interesting insights. But, this book sounded like a low-budget first effort. Gorilla Mindset is a series of mindset and lifestyle shifts that you can adopt in your life to get more of what you want. 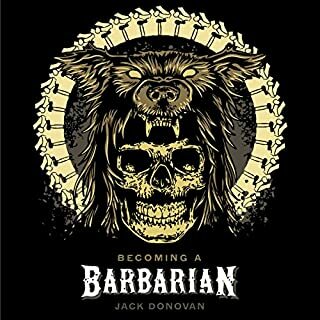 The audiobook helps you take your Gorilla Mindset training to the next level if you are working the paperback/kindle as well. 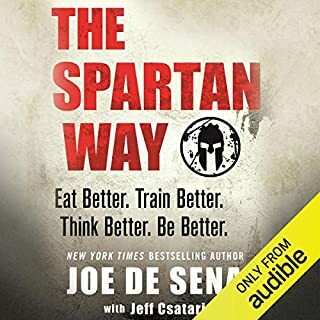 Mike's narration is powerful and brings the energy of the Gorilla Mindset techniques that you can learn easily while driving or walking or working out in gym. I have improved my physique, women life and money making skills considerably since last 10 months of listening to Mike's podcast regularly. 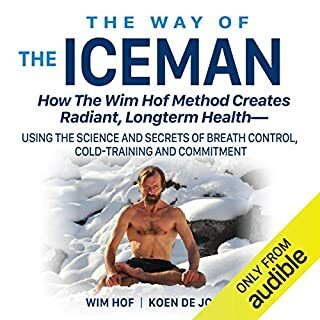 This audiobook is a treasure to me since I can understand the concepts at a deeper level while I am out driving, walking or at gym. 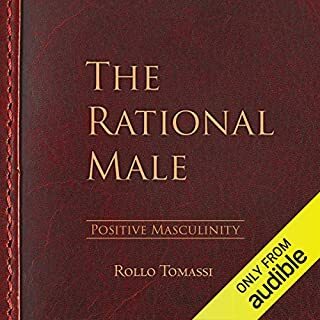 If you want more from life, willing to do the work, and want the steps that has proven results to thousands of men like me, get this audiobook. 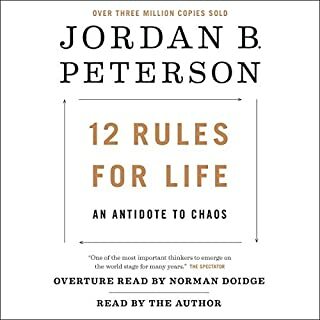 Some really great stuff in here about shifting your mindset from accepting life to doing something about it.